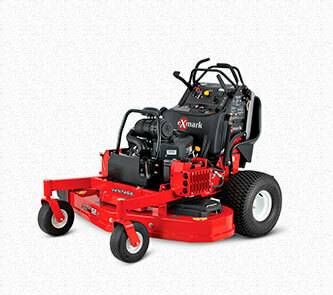 Exmark Turf Tracer Mowers: Click here to view the models. 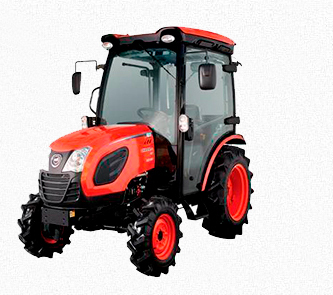 KIOTI RX Series Tractors: Click here to see the models. Kalb Equipment has been a successful family owned and operated business for the last 44 years! 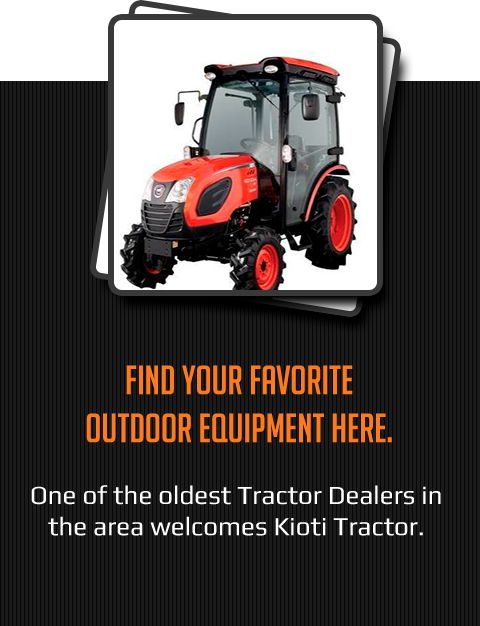 We're proudly associated with all the major players in the Outdoor Power Equipment Industry. 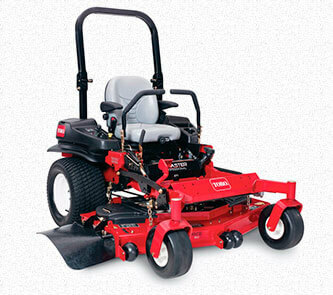 We service many brands, including Toro, Exmark, RedMax, Kioti! At Kalb Equipment, we understand that when you are ready to spend your money, you expect a company you can trust. Our commitment to customer service is the reason why our business has become one of the largest dealers in the region. 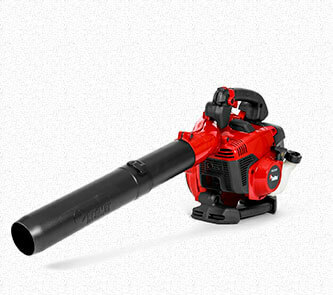 Whether you need an easier way to blow leaves from your driveway, or looking for a professional-grade lawn mower for your business venture, we are there for you!